We offer free basement wall quotes to homeowners in our Saskatchewan service area. Basements are unique spaces with their own sets of challenges--what works upstairs will not necessarily work down here. Our basement wall products install in one to two days, permanently upgrading the look and feel of your basement. 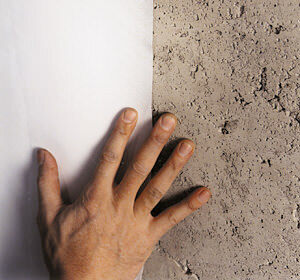 Our basement walls are compatible with our complete basement waterproofing system for a dry, healthy, attractive space. If you're interested in upgrading your space, but aren't interested in investing in a full finishing, these are the basement products for you! For a free basement wall quote, call or e-mail us today! 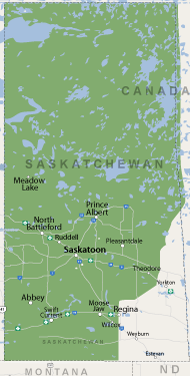 We proudly service Saskatchewan, including Saskatoon, Moose Jaw, North Battleford, Swift Current, Prince Albert, Humboldt, Martensville, Warman and surrounding areas. If you're interested in an easy way to upgrade your basement walls, there's nothing quite like the CleanSpace® Wall System. It can hold back water vapor passing through your foundation walls, directing it to your sump pump. With anti-microbial protection called UltraFresh built right in, no mold or mildew will grow on the CleanSpace! If you have block walls, concrete walls, or stone walls, an exposed ledge in your basement, or dirt floors, CleanSpace® is the perfect solution. 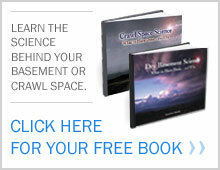 CleanSpace® acts like a shower curtain to direct wall seepage into the waterguard installed underneath your floor. With its 25-year warranty from rips or tears, you can be sure it's strong enough to do the job!